The Psalmist opens up this song with three requests. First, that God would be merciful. Mercy is defined by Webster’s Dictionary as “That benevolence, mildness or tenderness of heart which disposes a person to overlook injuries.” In other words, we as sinners deserve the righteous judgment of God for our sins, but mercy is receiving the forgiveness of these sins instead of justice. Secondly the psalmist prays for God’s blessings. 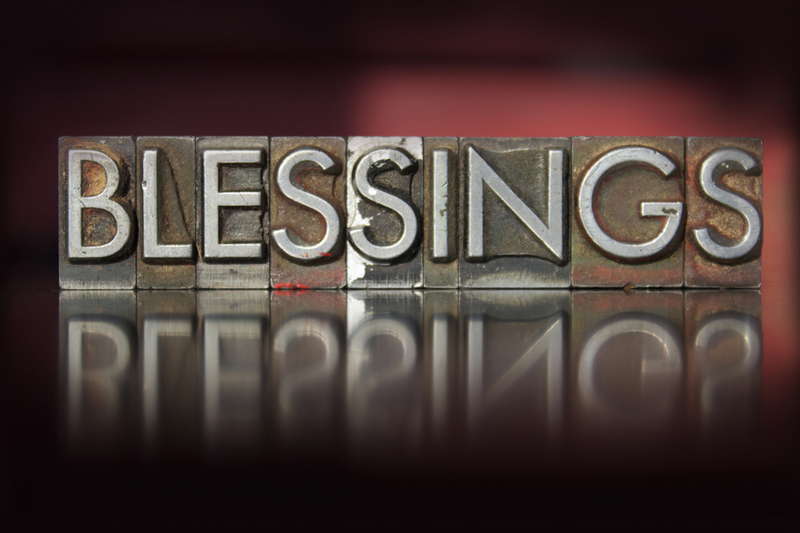 The blessings of life come at the command of the Lord. Deuteronomy 28:8 says “The Lord shall command the blessing upon thee in thy storehouses, and in all that thou settest thine hand unto; and he shall bless thee in the land which the Lord thy God giveth thee.” All the blessings that we have received have come from God’s hands. The third request made is that God would “cause his face to shine upon us.” This phrase is mentioned seven times in the Psalms and means to look favorably towards. When I was growing up I would sometimes sit with my friends in church. I remember while sitting in church one Sunday morning we began to play with my friend’s toys, I heard someone snap their fingers behind me and I turned around to see my mother staring at me. At that moment her face was not shining towards me; I was in trouble. Here, by praying “God cause your face to shine upon me” the Psalmist is asking to live in God’s favor. He wants to know that God loves him and is looking towards him with a smile on His face. In verse two he begins with the word “That.” There is a reason he is asking for mercy, blessings, and favor. The word “that” here implies “so that…” or “in order that…” The Psalmist says God bless us, have mercy on us, look favorably towards us so others can hear of Your greatness. So Your way can be known throughout the world. God has not saved us and blessed us so we can just sit around and do nothing more than live blessed lives. God has saved us and blessed us for a reason, and that is to make His way known throughout the whole earth. Who has heard of the greatness of our God and His great salvation as a result of you? We are blessed for a reason: so that others might hear.